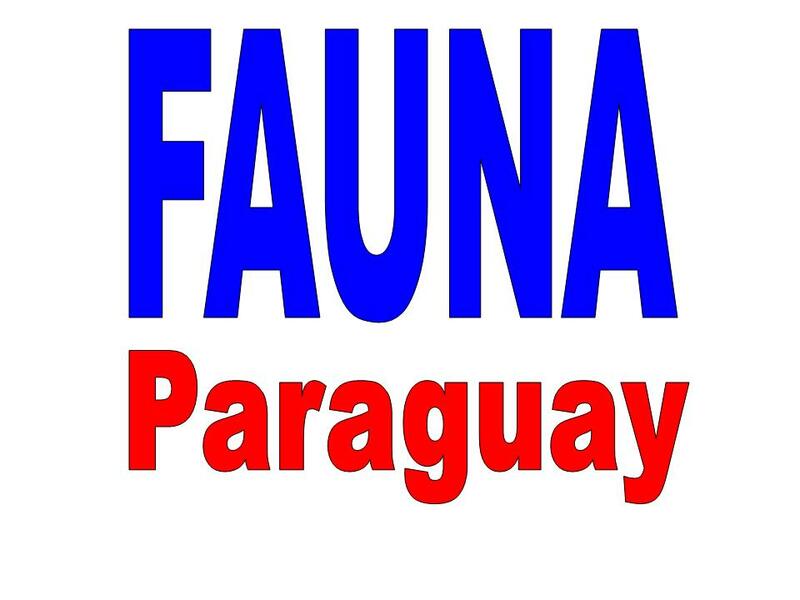 FAUNA Paraguay has been conceived as a virtual, online community dedicated to the magnificent Paraguayan fauna. For a brief summary of what this site offers see the site map at the bottom of this page. Like Paraguay itself this website is a constantly changing environment that will be updated regularly and benefit immensely from the input of its users. We would love to hear your comments, contributions and encourage you to make this your website, helping make it a fountain for the spread of knowledge of the Paraguayan fauna and the threats that it faces. Click here to see the latest updates to the FAUNA Paraguay page. 1.To promote the conservation and protection of the Paraguayan fauna and habitats. 2.To teach the value and beauty of the Paraguayan fauna to its custodians. 3.To contribute to an increasing world perception of Paraguay as an eco-tourist destination. 4.To study all aspects of Paraguayan ornithology, mammalogy, herpetology and entomology in the field. 5.To produce high-quality publications of a scientific and educational nature. 6.To amass the first open access zoological and ecological library in Paraguay. 7.To provide professional and responsible eco-tours of a non-invasive nature, working closely with locals to instill the value of sustainable and non-destructive tourism. 8. To work closely with established conservation groups in Paraguay to help achieve our common goal, the continued preservation of natural habitats in Paraguay. Designed by Paul Smith 2006. This website is copyrighted by law. Material contained herewith may not be used without the prior written permission of FAUNA Paraguay. Material on this web-site is used with the permission of the authors. About Paraguay - Having trouble finding information about Paraguay online? Everything you need to know is here, from history, food and money to detailed information on topography and natural habitats. Once you´ve read this the next step is to come out here and experience it for yourself! Wildlife - The heart and bones of the site. This is split into four sections - ornithology, mammalogy, herpetology and invertebrates. It includes our image gallery - featuring over 1500 species (including over 71% of the terrestrial vertebrates), the most comprehensive collection of photos, videos and sound recordings of a single country fauna available anywhere online - why not contribute and help it grow?. 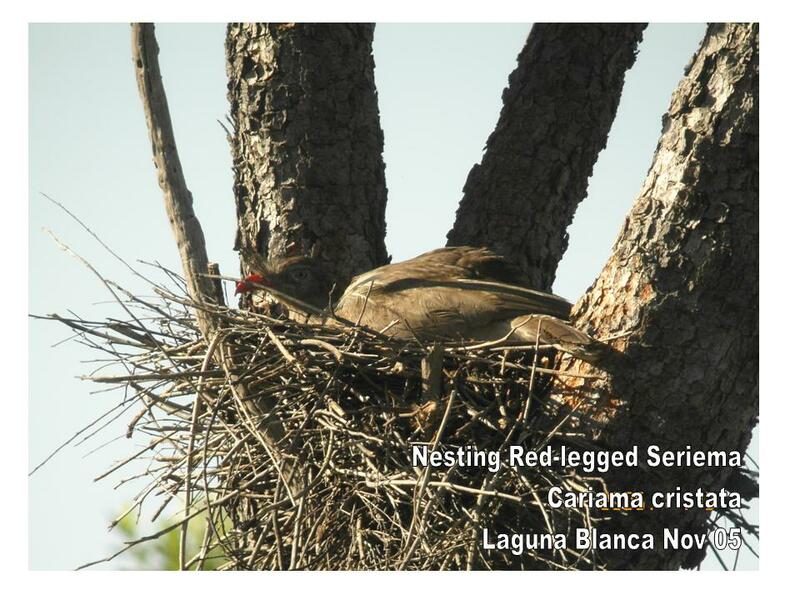 Publications - Looking to learn more about Paraguayan fauna? 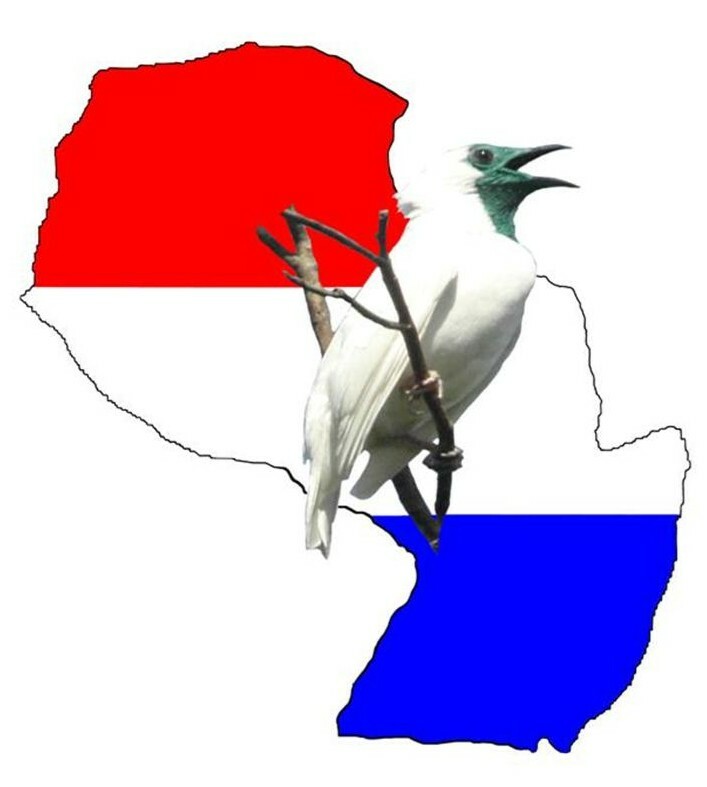 Check out the FAUNA Paraguay E-library where pdf downloads of all the major zoological references relevant to Paraguay are available free. Additionally you can buy books and also access complete runs of Paraguayan journals, including our own - Bellbird. You don´t have to be a professional zoologist to get published here and we´d love to see your contributions! Mini-Guides - If you´ve ever fancied trying your hand at writing a field guide well this is your chance. The groundbreaking and unique Paraguayan Mini-Guide scheme is becoming increasingly famous. You can read summaries and reports of previous Mini-Guide inventory projects and meet the people who have taken part. Do your bit for conservation in Paraguay and help write a book in the process by signing up to become a Mini-Guide volunteer. Tours - FAUNA Paraguay offer the only locally-based, professionally guided cultural and eco-tours currently running in Paraguay. Recommended by the major guide books Lonely Planet and Rough Guides, FAUNA Paraguay tours are flexible, made to measure and designed to give the client a memorable experience. Check out our themed tours, or design your own route based around your own interests in consultation with one of our agents. FAUNA Paraguay work as ground agents for major international birding tour companies such as Bird Quest, Birdfinders and Fat Birder Anytime Tours and provide THE ONLY expert-led tours in the country. Our multilingual tours are available in English, Spanish, Portuguese, Dutch and German. Volunteer Opportunities - In addition to our famous Mini-Guide volunteer scheme we help promote Para La Tierra, a scientific research centre staffed by a permanent technical team of zoologists at Laguna Blanca - an under-studied cerrado and Atlantic Forest interface site in northern Paraguay. Library - The biggest zoological library in Paraguay at your service! This library counts on a huge amount of zoological references from across the globe, both in hard copy and electronic form and can be visited in person by appointment or consulted by email! 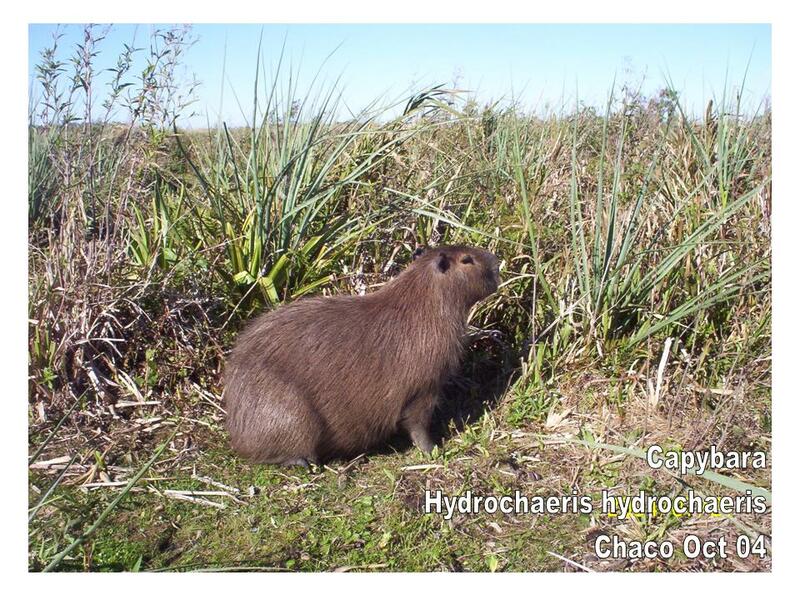 It also includes links to our unique E-Library project which aims to gather all the major zoological references relevant to Paraguay in one place and make them available for download in pdf. Museum - Information about the major natural history collections in Paraguay, details of the research performed by the different groups active in biological collection here and the opportunity to "take a tour" of the featured collections. Partners - Other organisations nationally and internationally that share our common goals with links to their websites. Contact Us - The chance for you to have your say, contribute to the site and help us to keep on improving! All correspondences will be replied to.